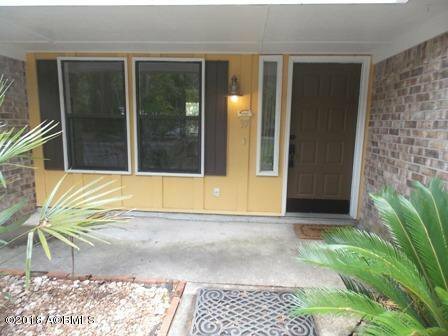 NOW PRICED TO SELL, JUST REDUCED!! 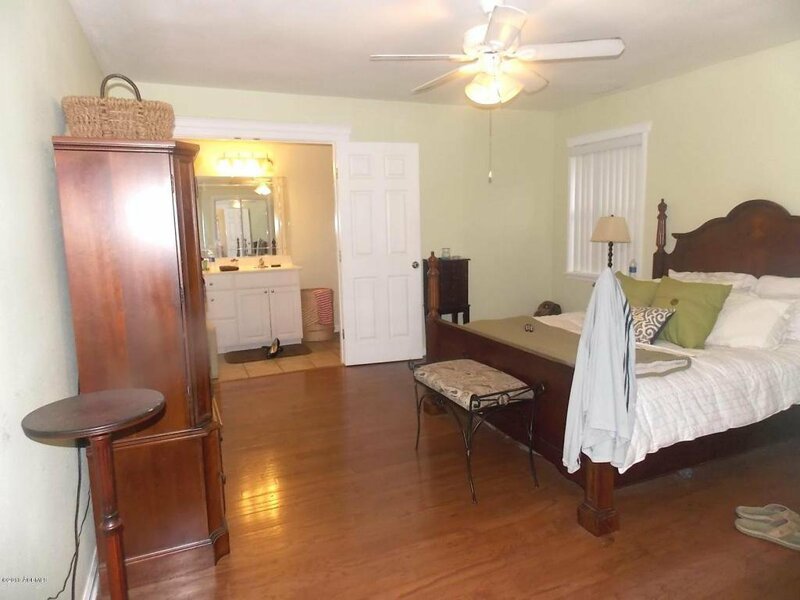 Conveniently located to town, this delightful, character home offers the perfect opportunity for buyers or investors to own property on this very desirable island. 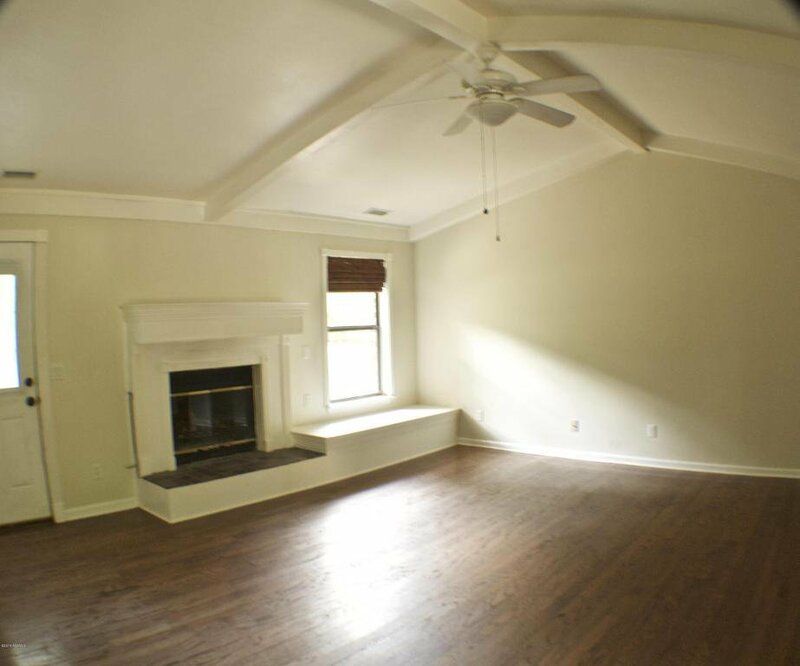 This one story brick home has a lovely living room with a vaulted ceiling and wood burning fireplace perfect for cozy winter evenings. 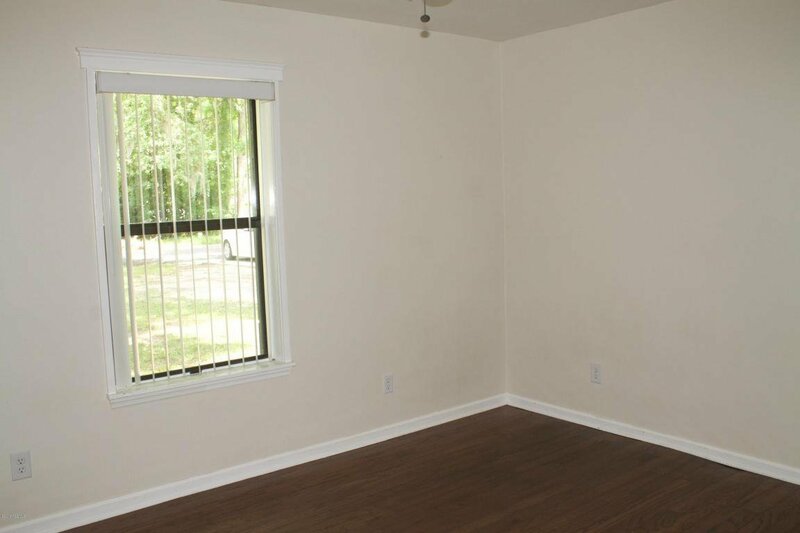 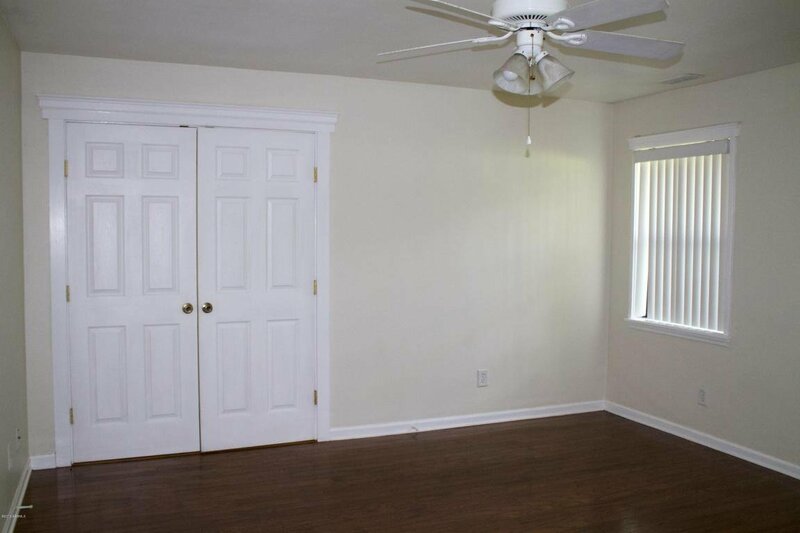 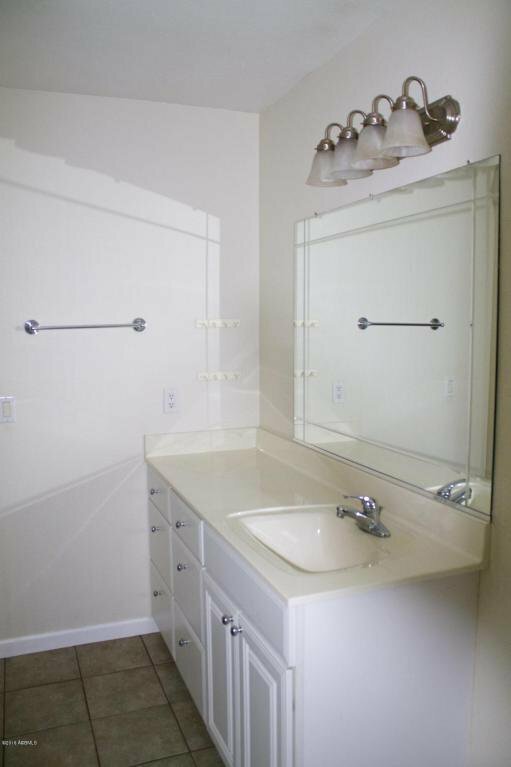 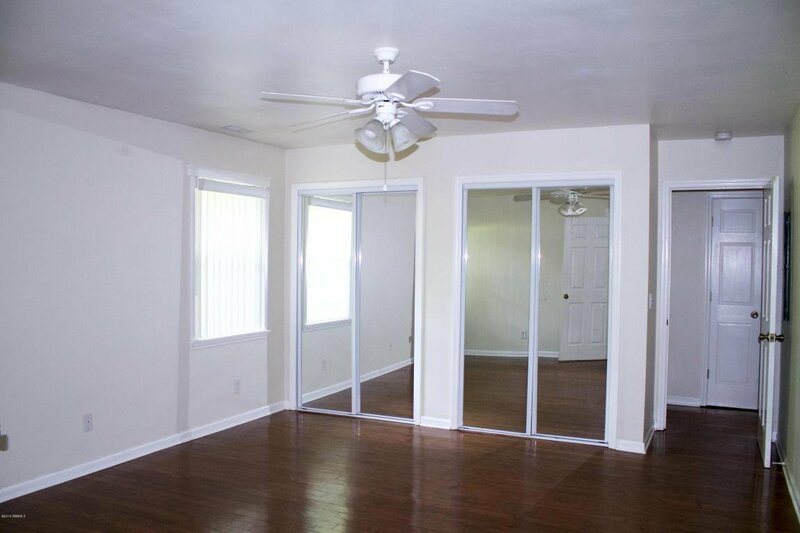 Three bedrooms provide plenty of room for a family or guests. 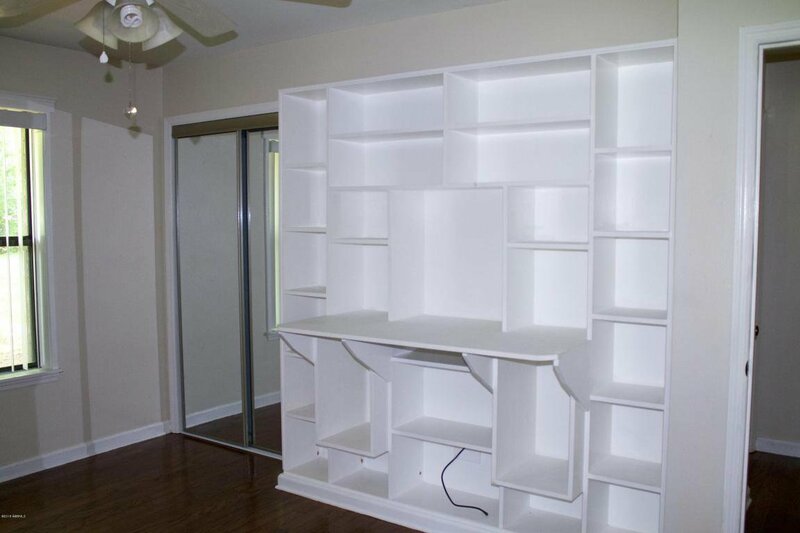 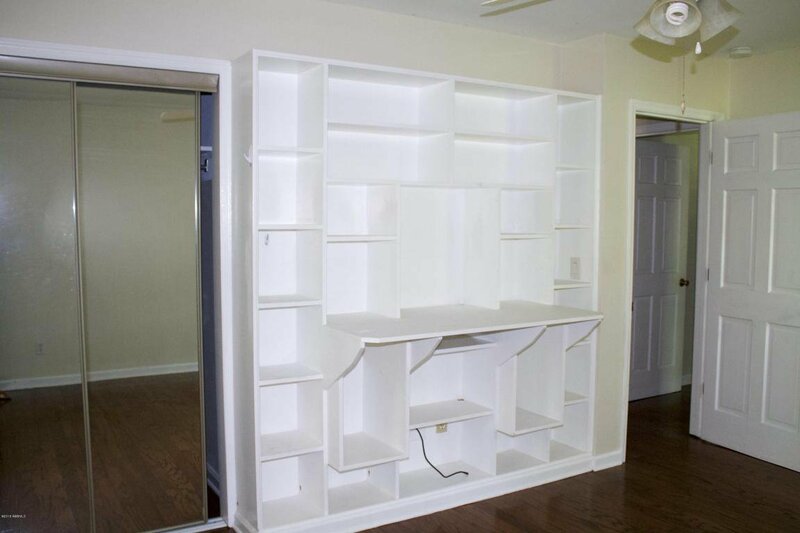 Super cute built ins offer valuable extra storage in one guest room and the master bedroom features 'His and Her'' closets. 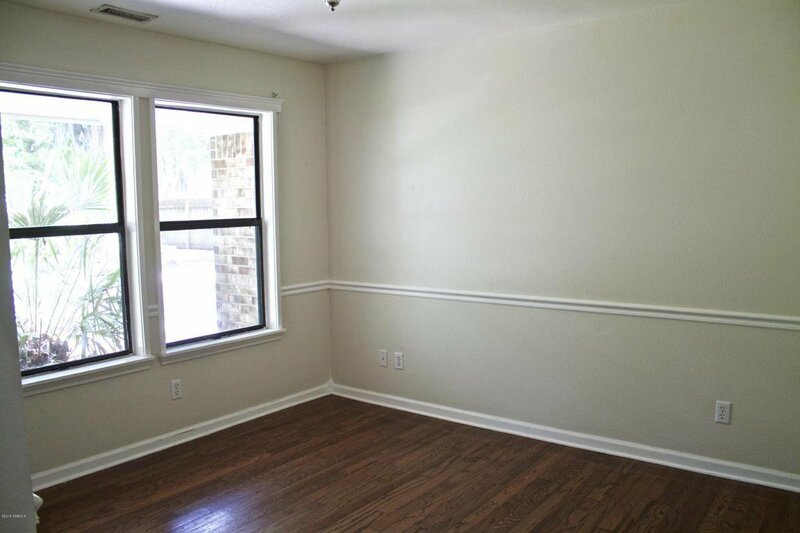 Throughout the home lovely hardwood floors prevail except for tile in the kitchen and bathrooms. 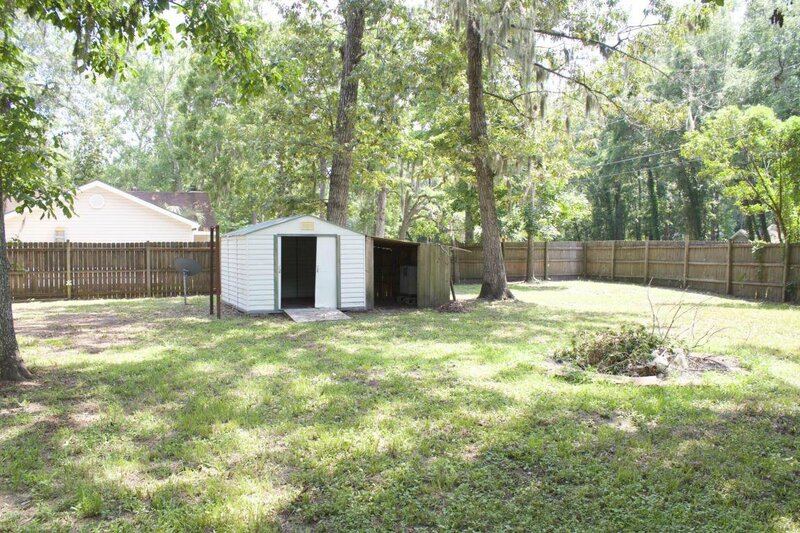 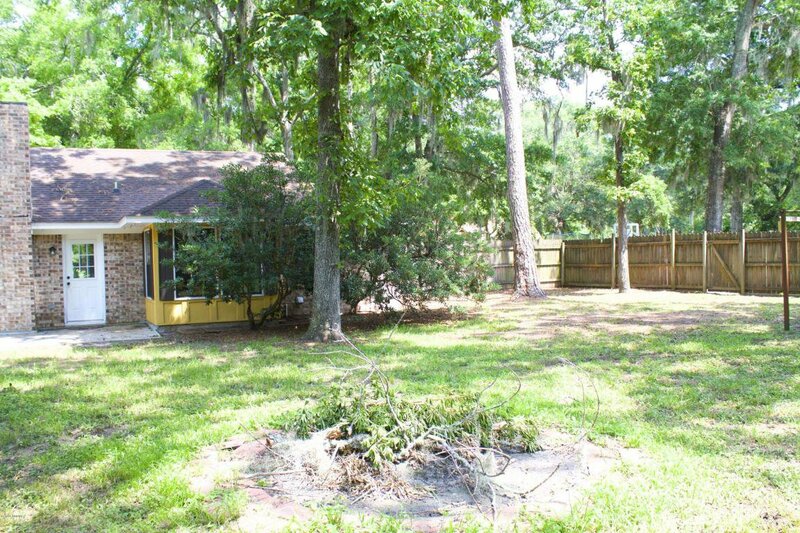 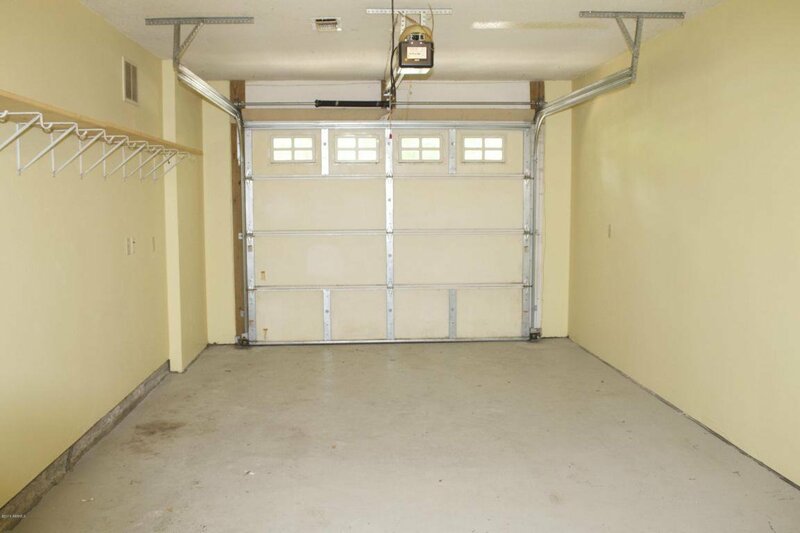 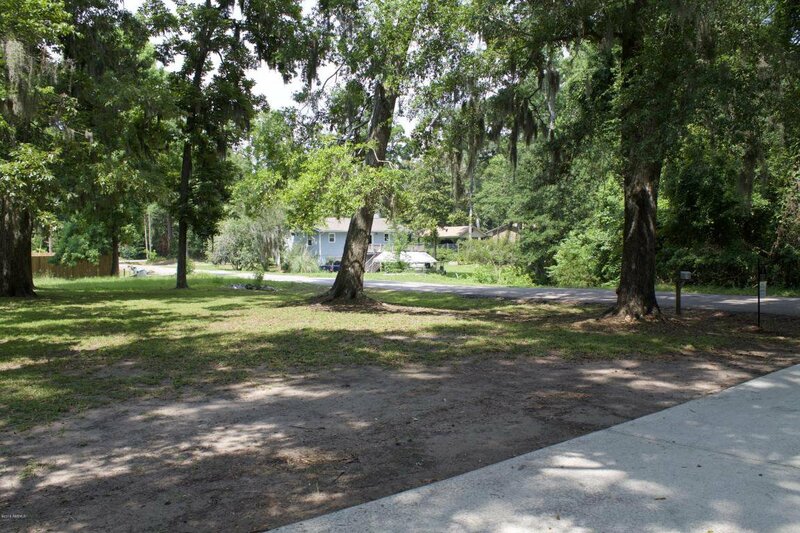 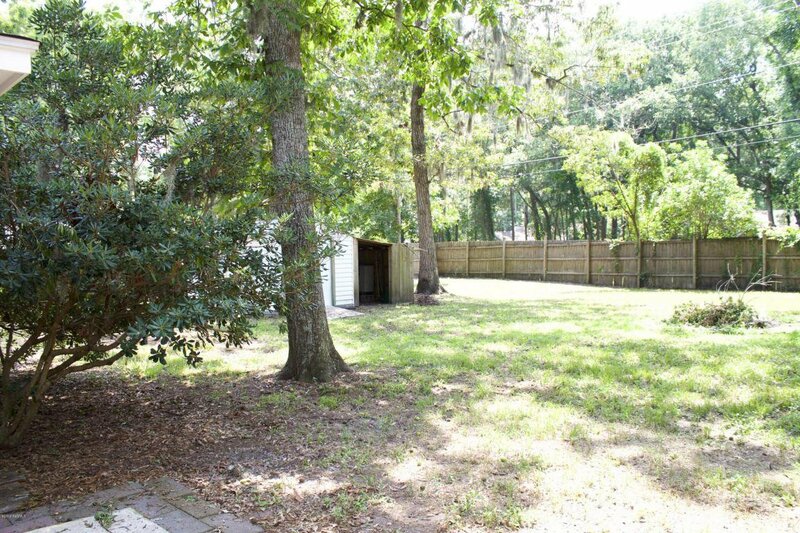 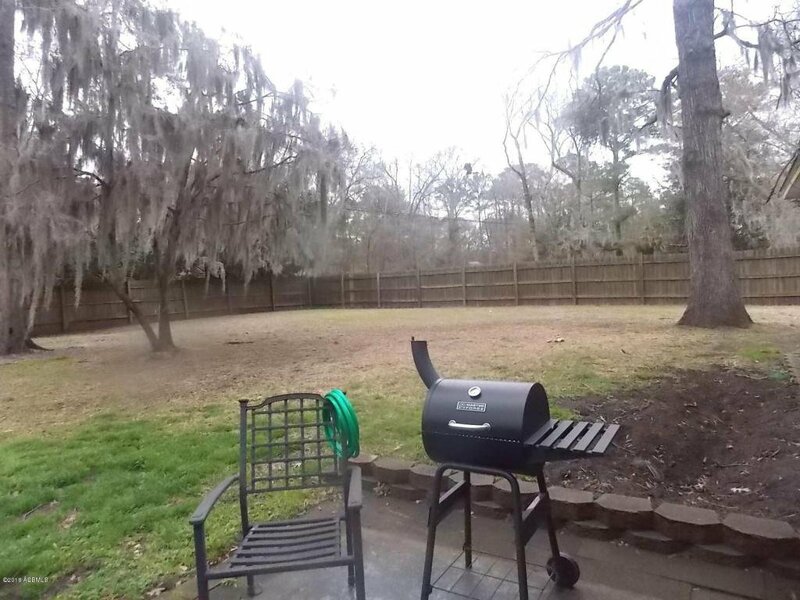 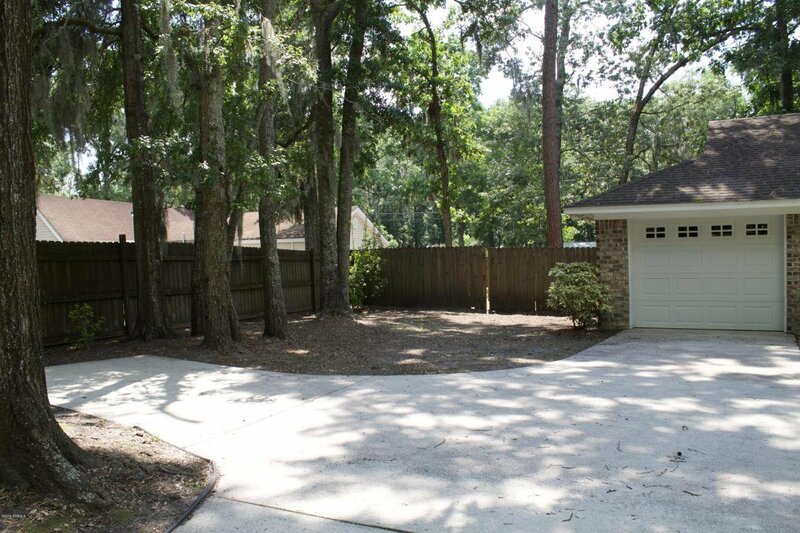 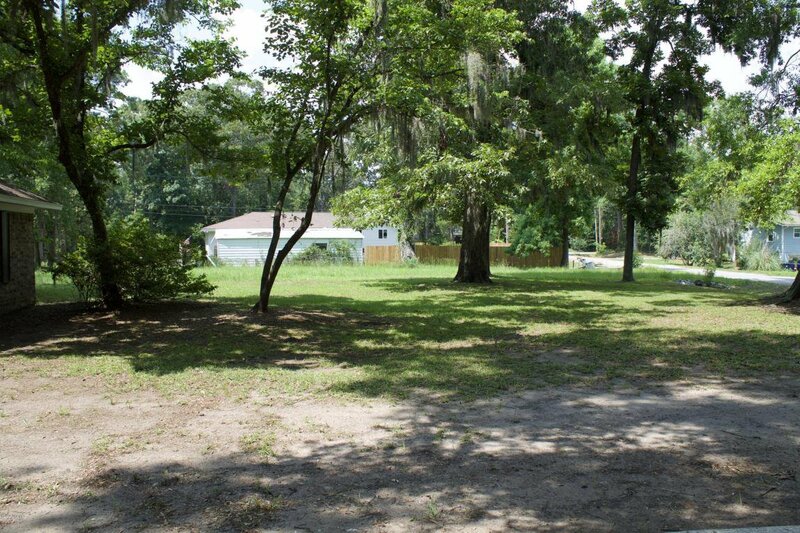 It also features a huge fenced in yard perfect for children and pets to play in safely. 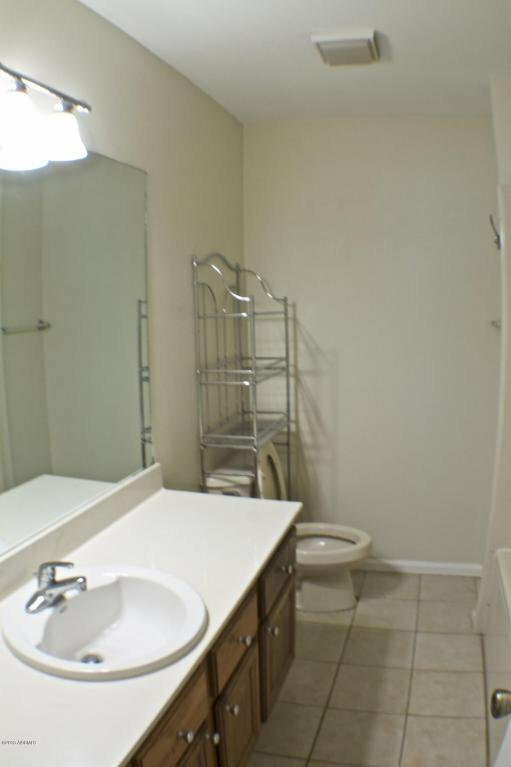 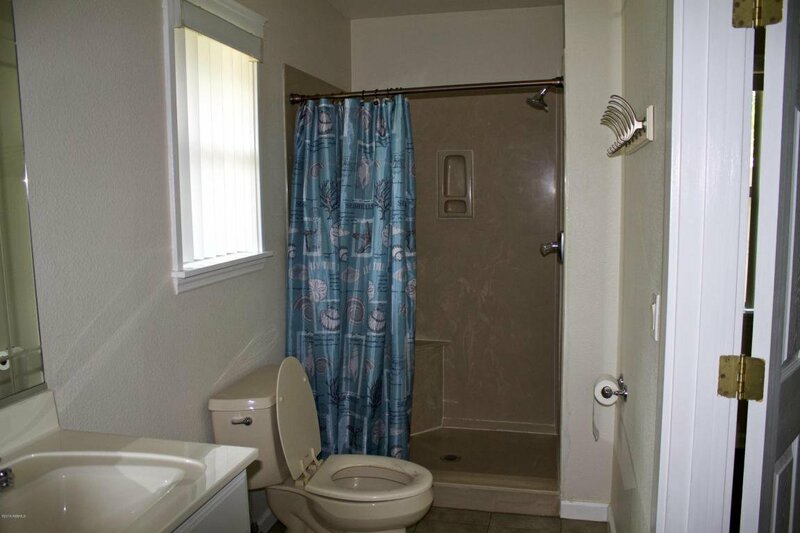 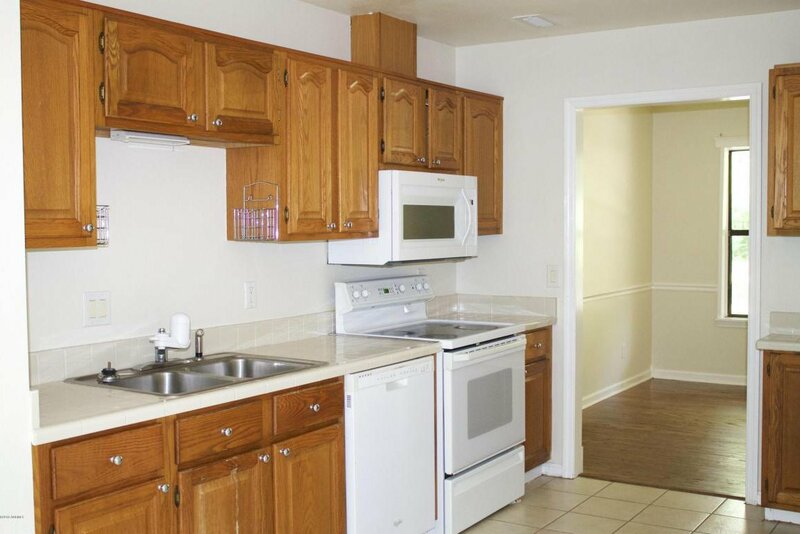 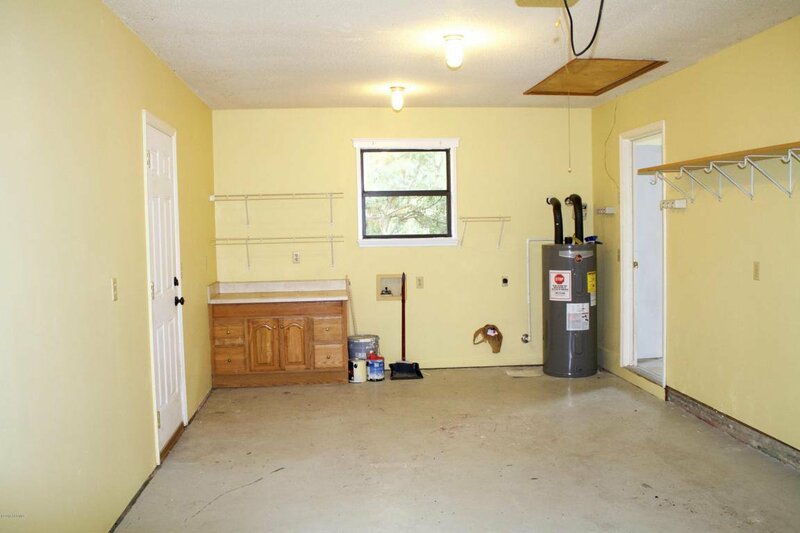 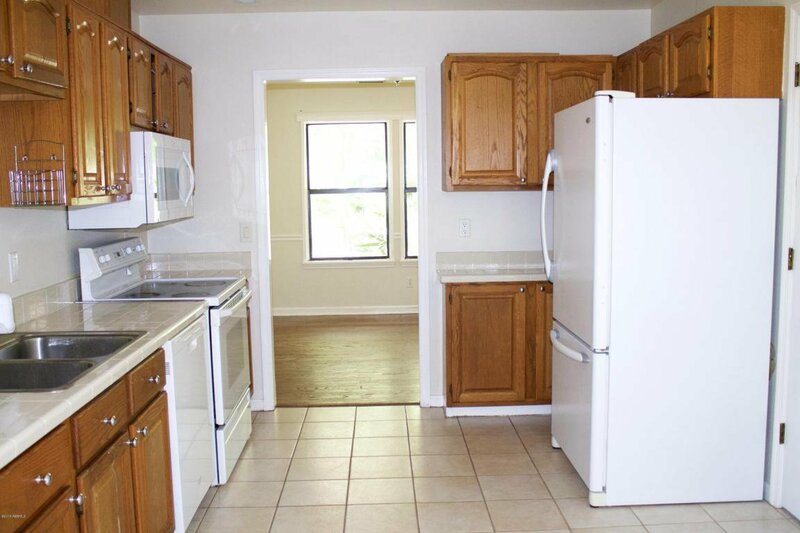 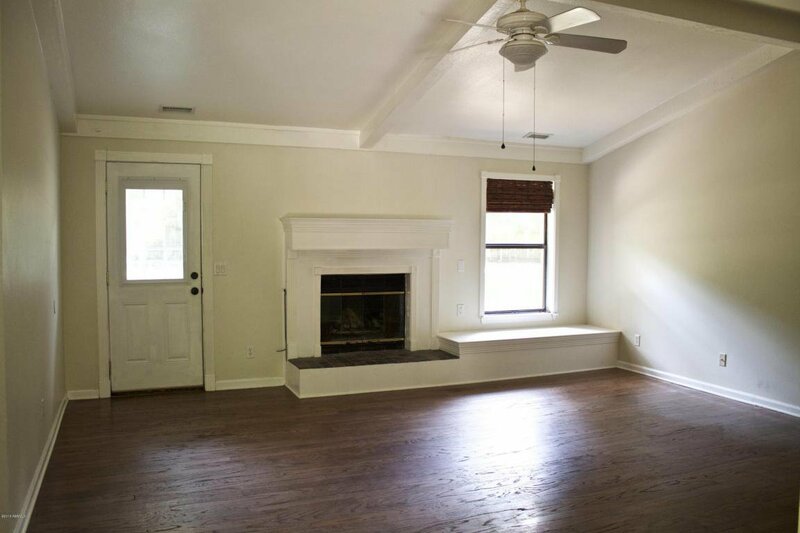 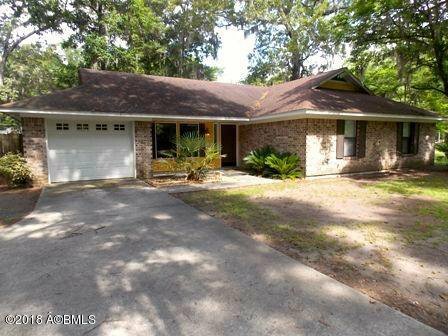 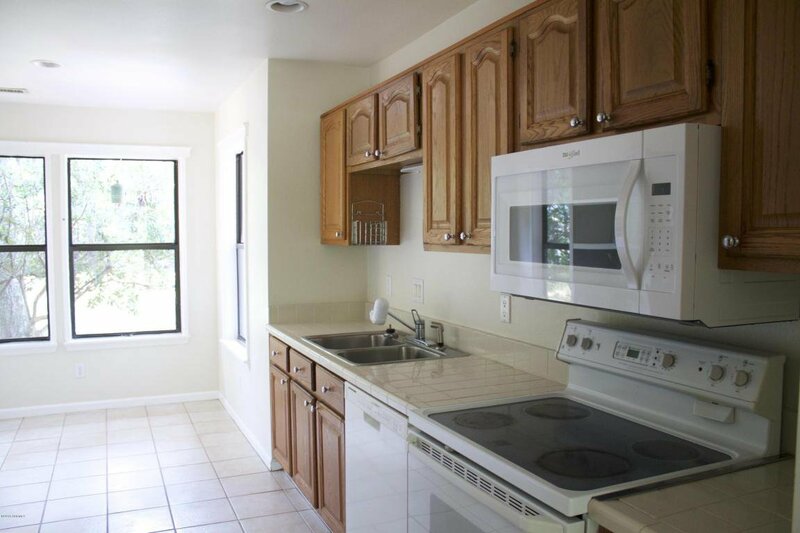 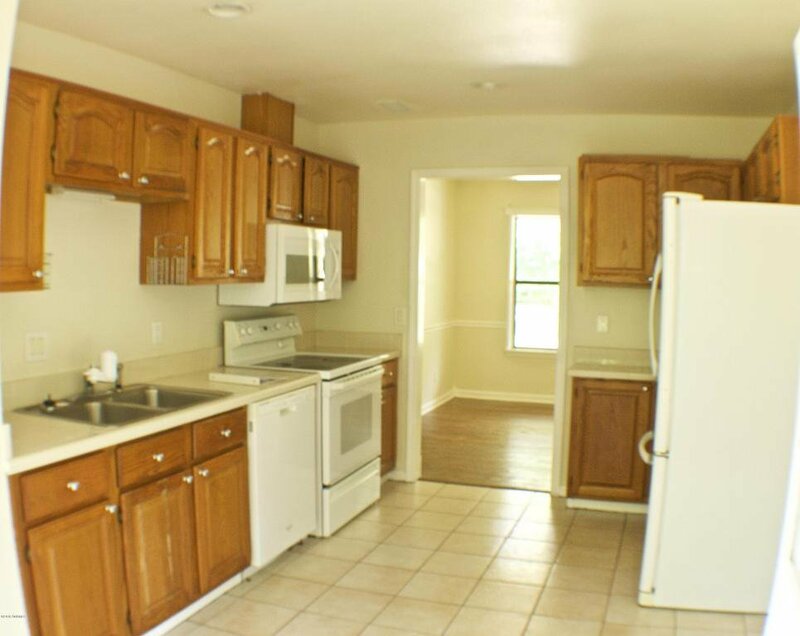 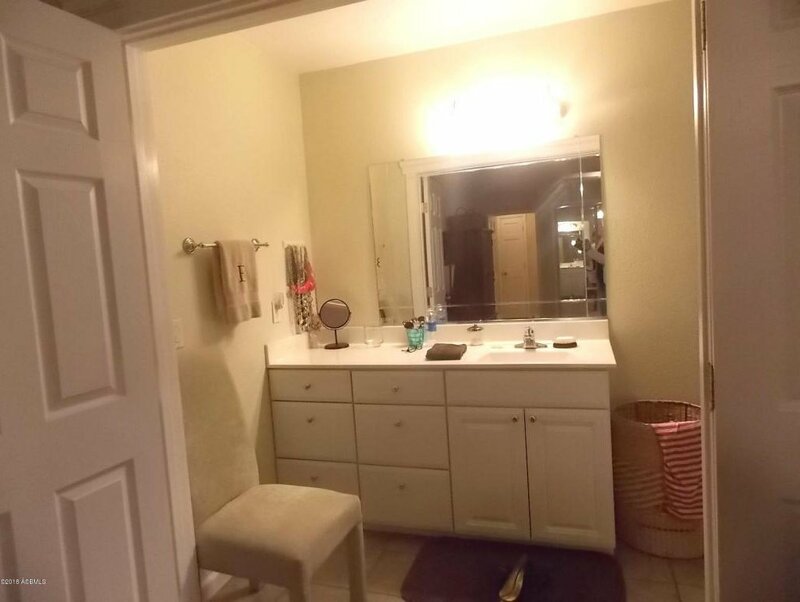 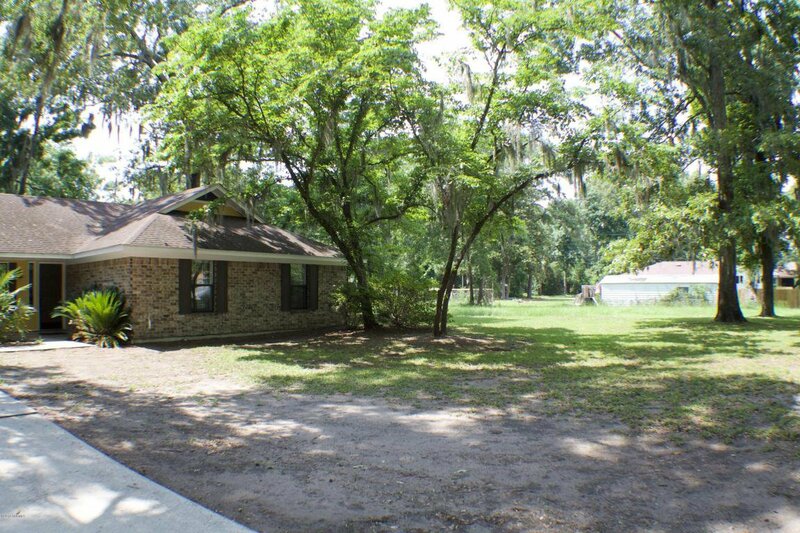 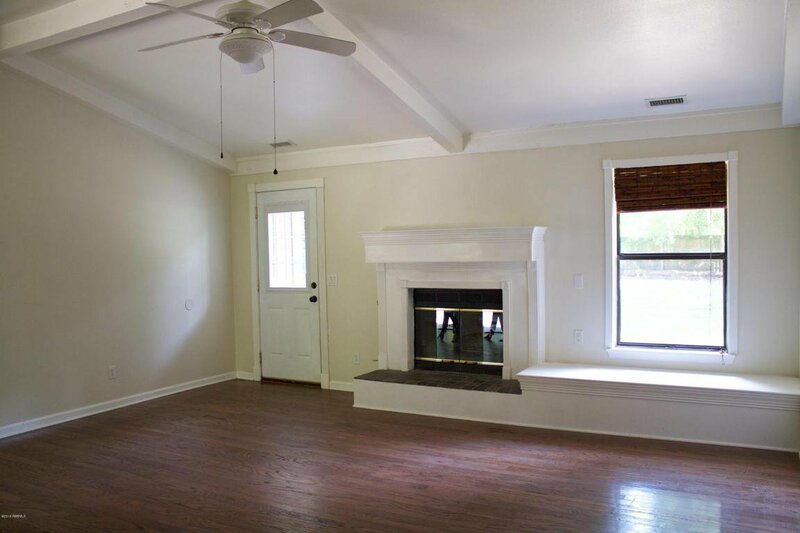 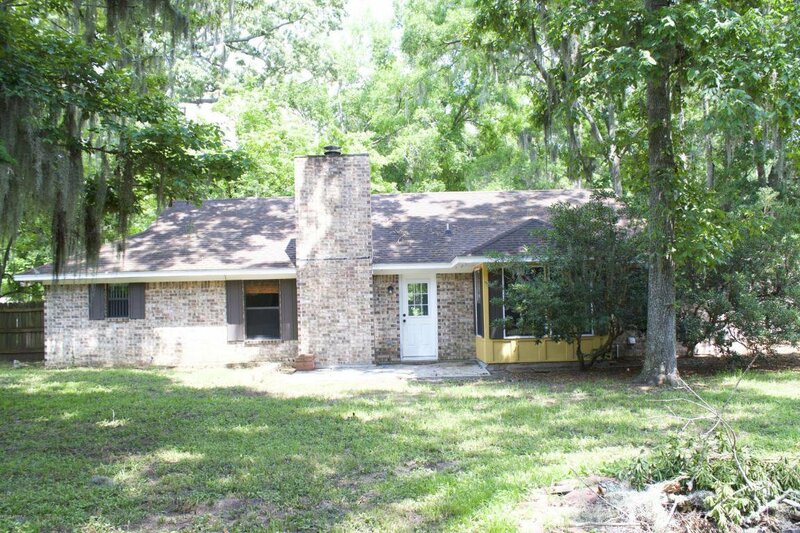 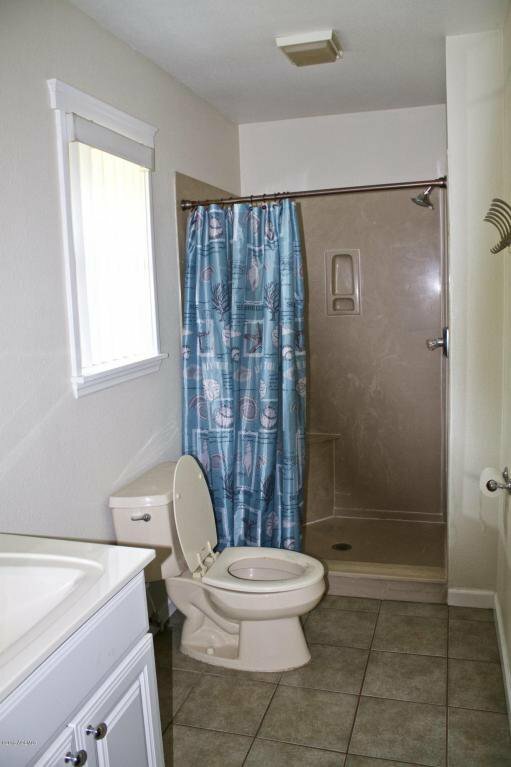 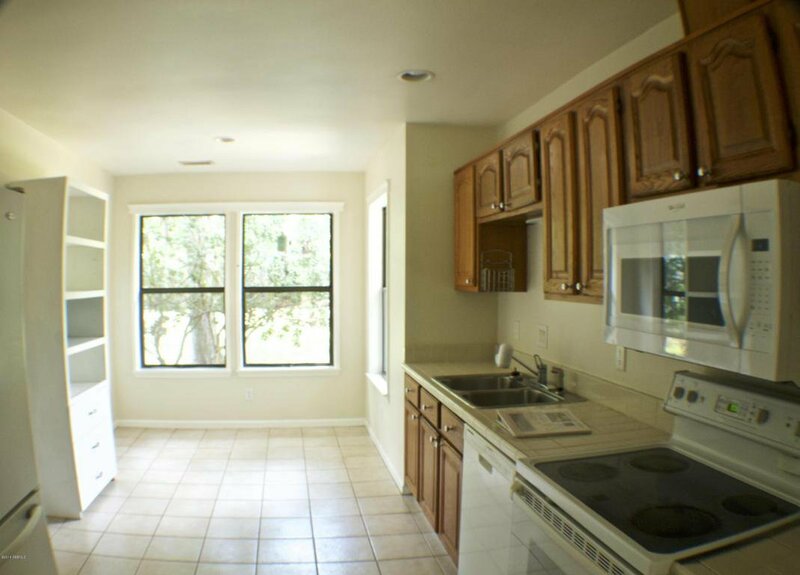 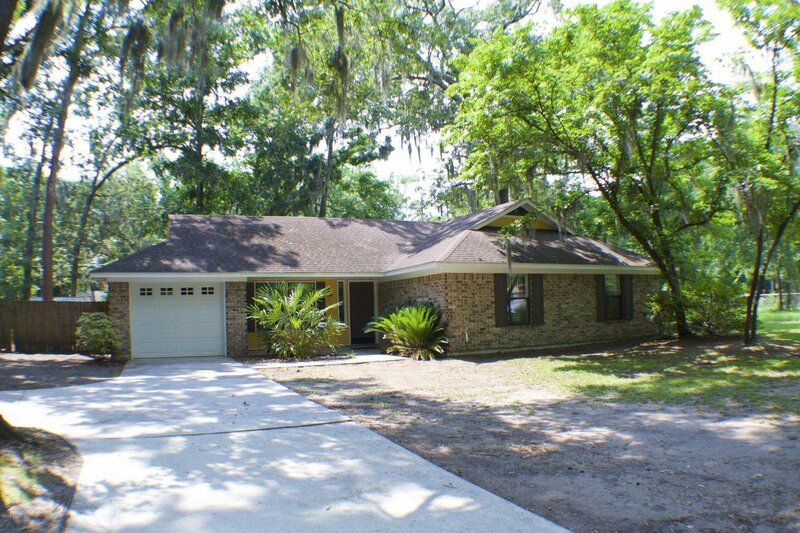 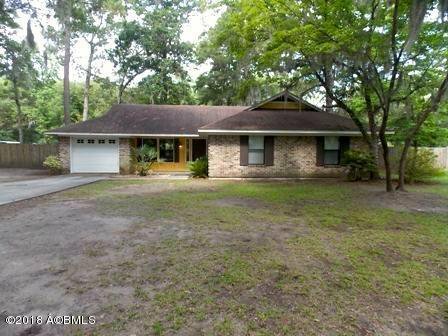 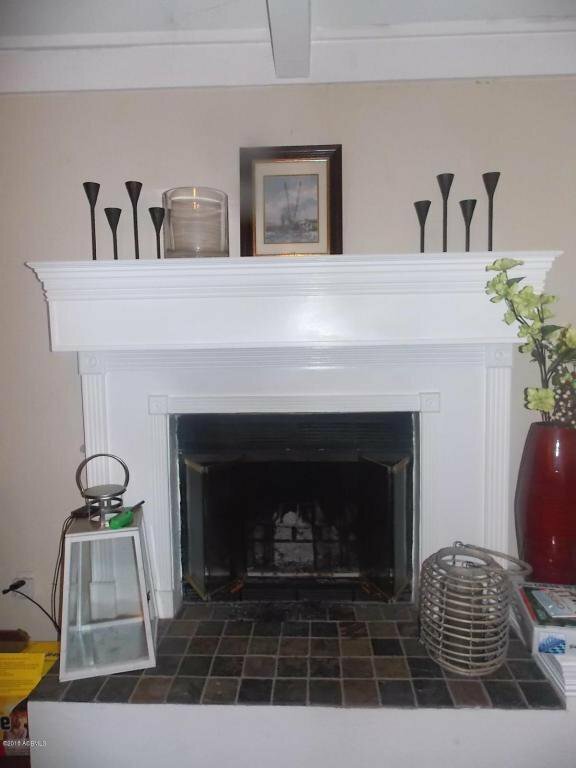 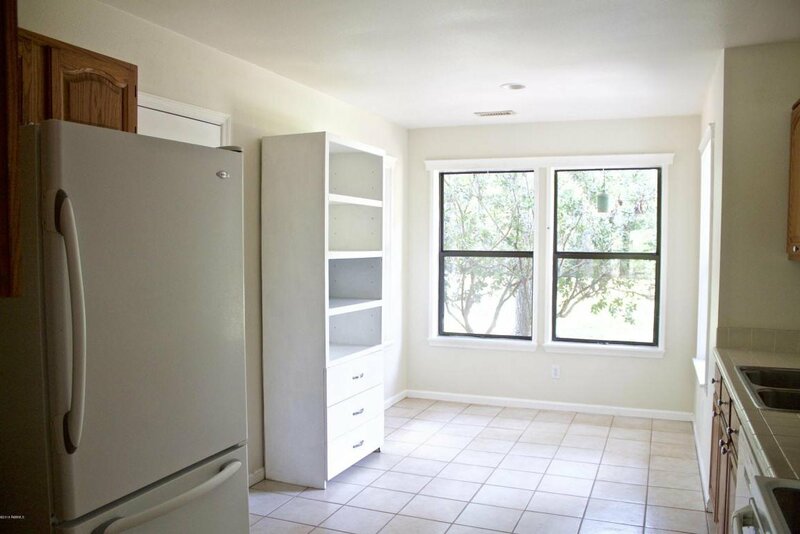 This home has a great rental history and commands approximately $1300 - $1400 per month. 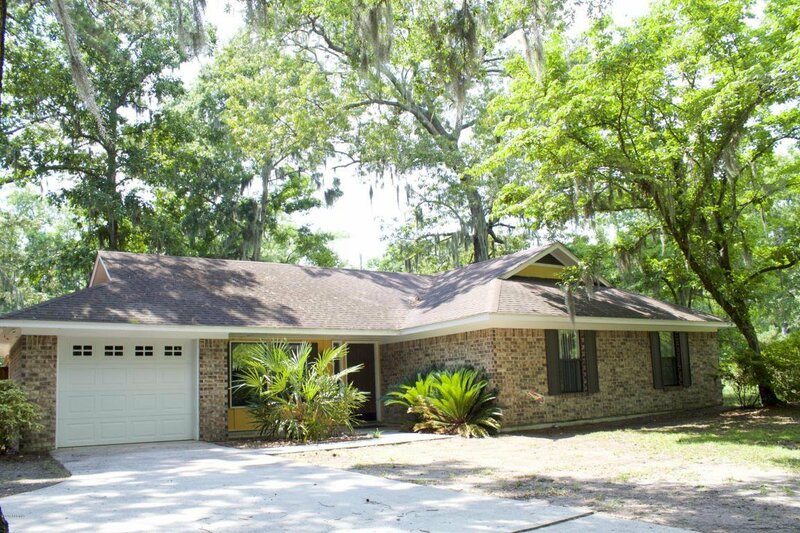 Listing courtesy of BHHS Bay Street Realty.